Are you ready to relax and enjoy your very own private swimming pool and spa with family and friends? 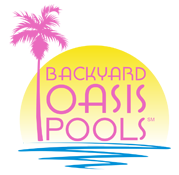 Backyard Oasis Pools is here to bring your vision to reality! 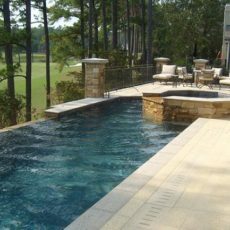 If you’re planning the focal point of a residential community, the centerpiece of a fitness facility or the main attraction of a resort or entertainment complex, Backyard Oasis Pools will make sure everything goes swimmingly. 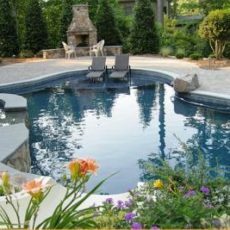 Backyard Oasis has the experience and the expertise to provide builders, construction companies and real estate firms with the results they need for commercial and resident swimming pool design and creation. We put your backyard oasis front and center. 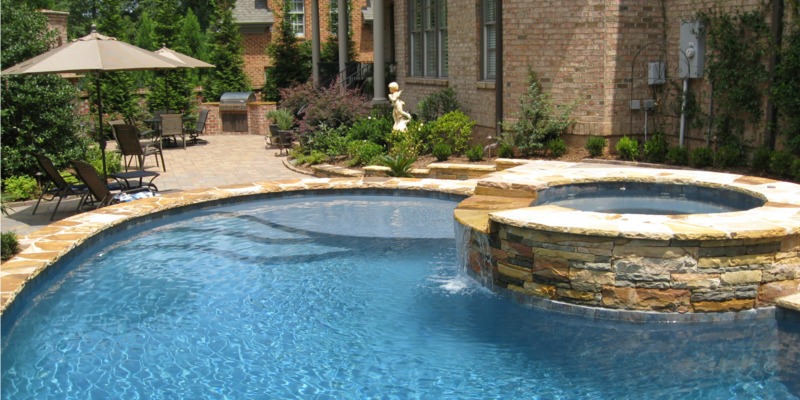 When it comes to swimming pools and family fun, we have over a decade’s worth of experience keeping everyone happy. 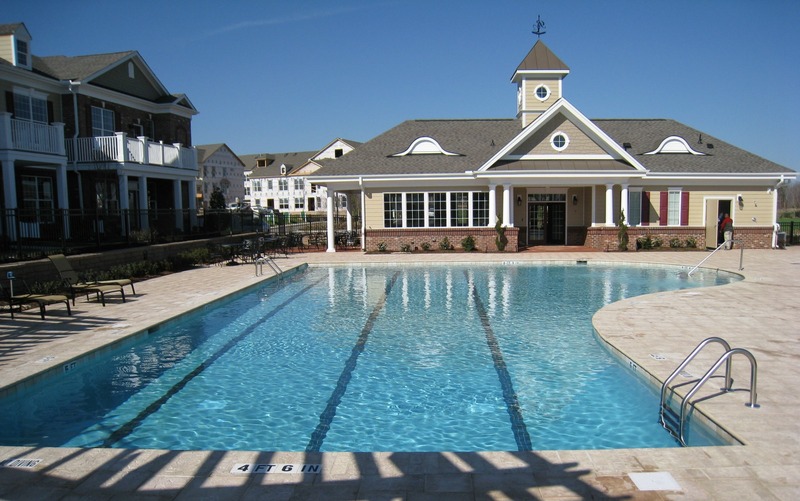 In Raleigh, Cary, Wake Forest, Apex, North Raleigh, Chapel Hill, Durham and throughout the Triangle, we have an enviable record of helping our residential clients plan and implement their vision. 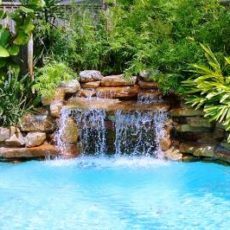 Our pools, spas and water features represent both a major investment in the value of their properties, and the quality of their lives. For commerical clients our dedication is every bit as strong. 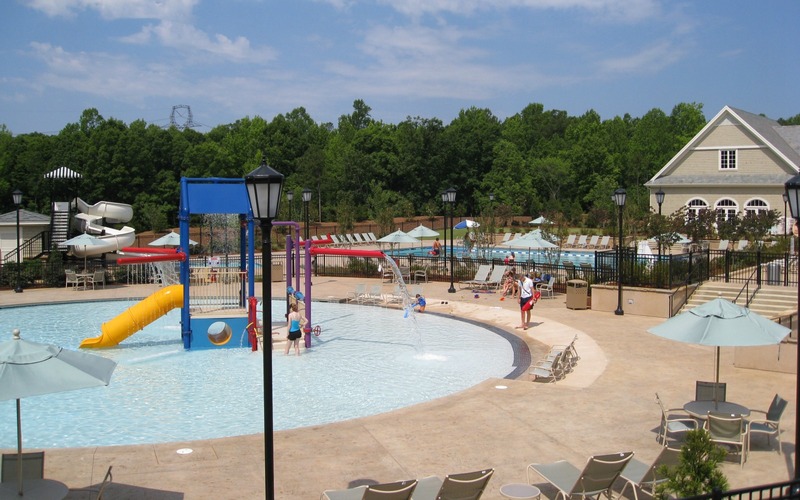 We’ve helped design and construct in-ground pools, spas, water features and other aquatic showplaces for fitness centers, private organizations, neighborhood pools, hotels, resorts and more. Our first pool with Backyard Oasis Pools was a big success. When we decided to move, we had to have another, and it was always a given that it would ALSO be built by Backyard Oasis! When we built our current home we found you worked well with new construction. 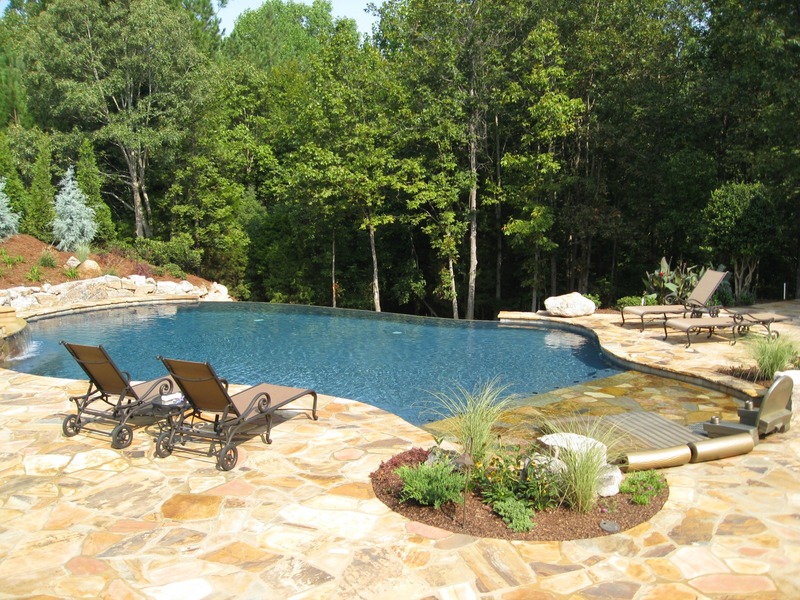 The entire pool construction process was also less expensive and less stressful than any other building decision. Having a pool is a beautiful thing, literally, it’s beautiful to look at all year round. It’s a very attractive addition to our home and always refreshing, all four seasons. We like to think of our home with our pool as our own resort. I’m also convinced that it has increased the value of our home, even in the current market. 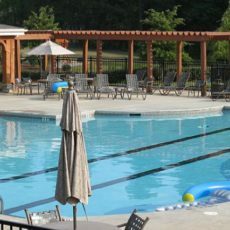 We’ve saved so much time and travel and enjoyed our own back yard resort so much by having such a great pool. On those rare occasions when we need service, we count on the best service technician in the Southeast, David Pew. He is always responsive and can fix anything, FAST and in one trip! Thanks for being such a great team! Timely, professional and knowledgeable. I can't imagine a more prepared group. I want to thank the entire crew at Backyard Oasis for the fine job on the pool at Hawthorne. From our initial meeting through start-up, your people were timely, professional and extremely knowledgeable. I can't imagine working with a more prepared group of people. As with any project, the recreation center involved a number of subcontractors. As I think I mentioned to you, Backyard Oasis was the one group I didn't worry about, and the way you handled the minor hiccups along the way reinforced my confidence. Congratulations on developing a fine organization. please feel free to use Panera Development and the Hawthorne Subdivision as a reference. if there were more contractors like you out there, my job would be a lot easier. 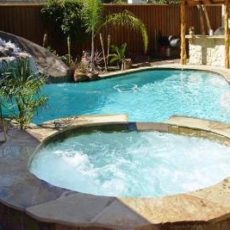 Just wanted you to know that I just gave a great recommendation for Backyard Oasis Pools. The end result really speaks for itself. I told her you finished on time, on budget and the final result exceeded our expectations. We really are happy with the overall project. Our entire yard has become useable year round. The kids started a polar bear club where they jumped from spa to pool this winter-crazy! It is like we added 1000 sq feet to the house. The Eagle Bay pavers and coping look great and the whole landscape plan with pergola finished out nicely. David has been a wonderful support to my pool guy, Tom (my husband). It is only costing about $65 per month to maintain it-great. Glad to be a reference anytime.